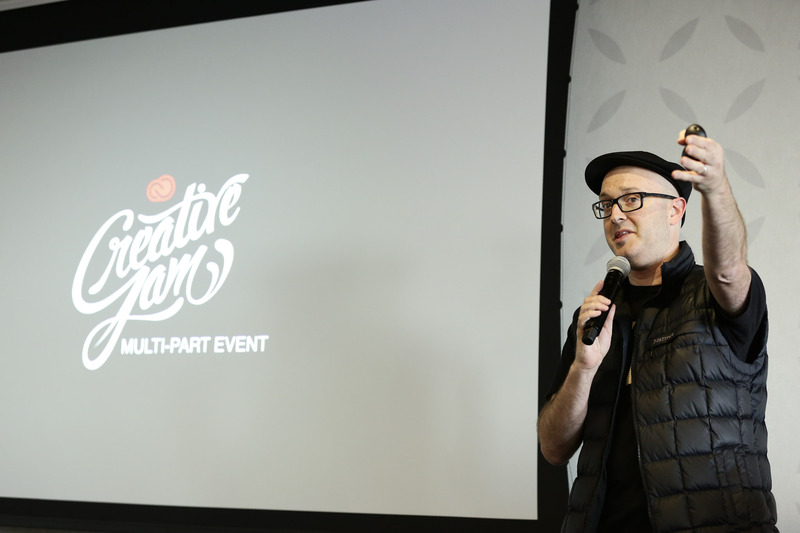 The Adobe Creative Jam @ JLL was an awesome celebration of community partnership, embodied learning and amazing talent! JLL’s teams produced some truly exceptional work in Client Experience Design with Adobe XD, Adobe Dimension, Spark, Typekit, Stock, CC Libraries and more – under a tight 2.5-hour deadline! Becky Mikrut, Heath Beeferman & Kelly Netisingha @ JLL for expertly masterminding and executing this event with us! Our special guest executive judges Pushpa Gowda & Dan MacAvoy @ JLL for their participation and sponsorship! A.J. 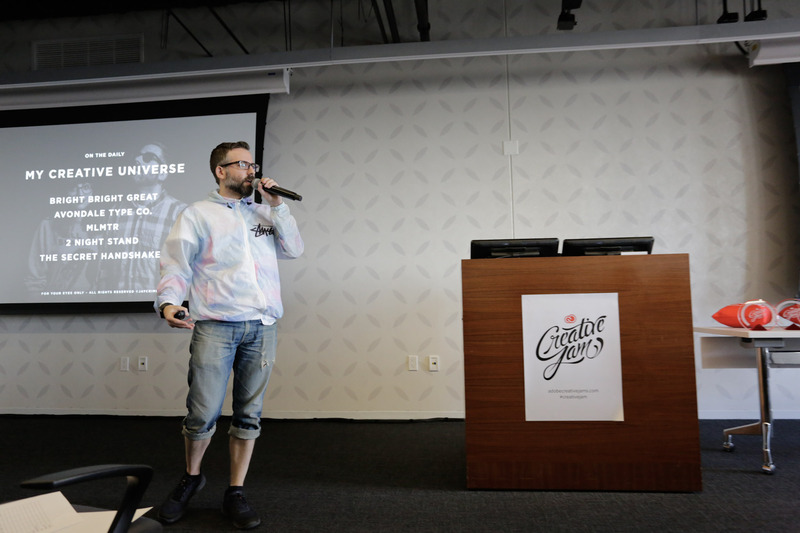 Wood @ Adobe for superior bootcamp leadership, onsite proctoring and mentoring! 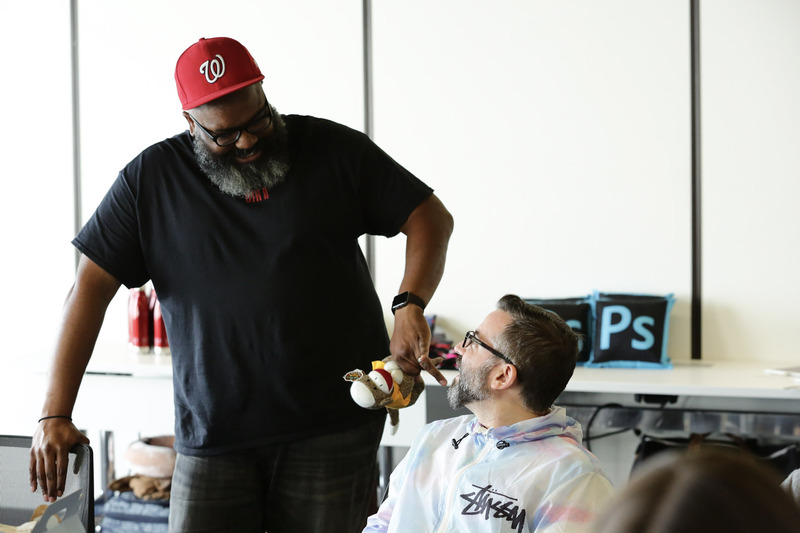 Rick Borstein & Adam Pratt @ Adobe for being our special Adobe guest judges! Shellie Hall & Bill Partridge @ Adobe for excellent relationship management, logistics and assistance!